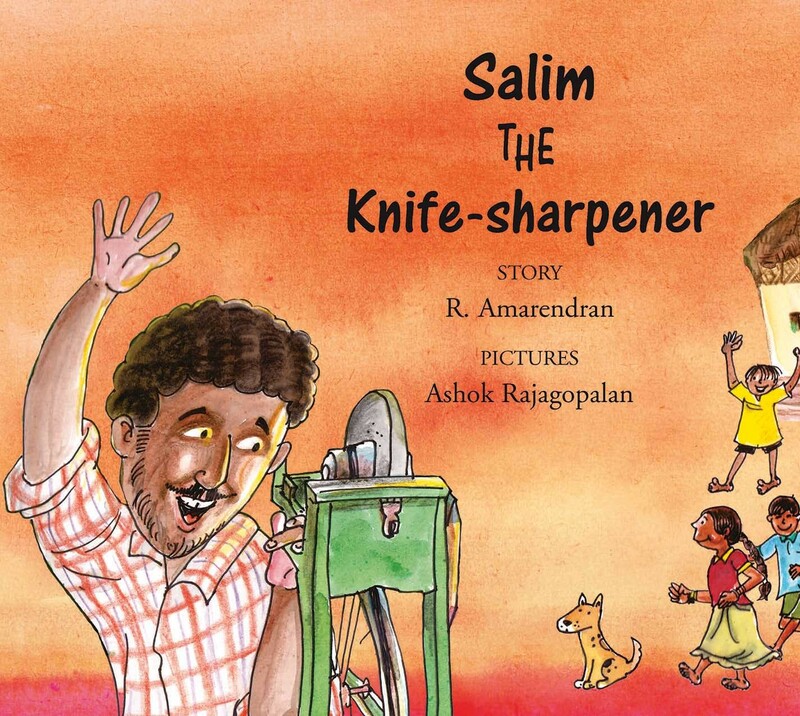 When Salim the knife-sharpener decides to cross the jungle in search of work, he runs into a customer he didn't bargain for in his ‘wildest' dreams! 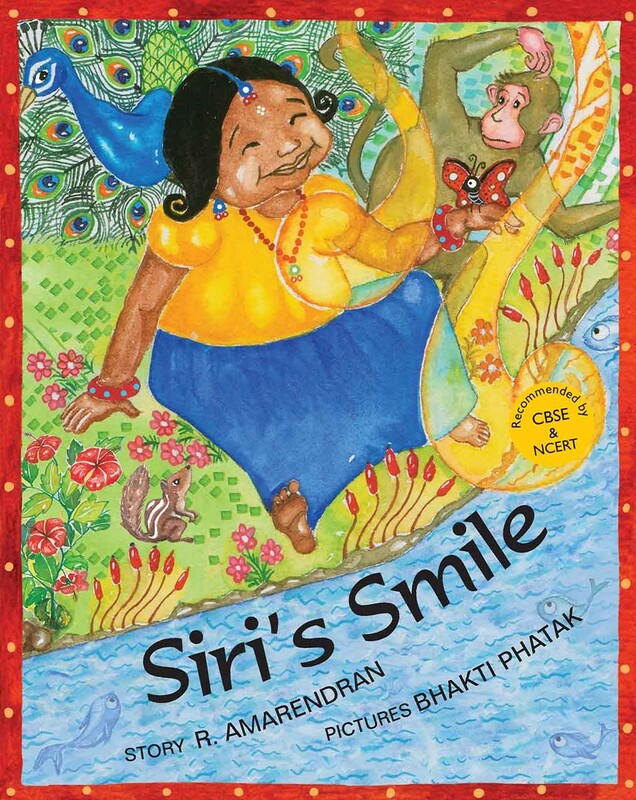 Cheerful pictures liven this humorous tale that ends with a delightfully ‘sharp' twist! Little Siri slips away from home one afternoon into her garden. She is looking for something. Will she find it?